The cliché ‘the more the merrier’ certainly holds true today in the Bitcoin casino setting, and this is exactly what Cryptogames.io had in mind when it recently launched its affiliate program. With a mission to boost its player base to an all-time high, this fun Bitcoin casino gave its bettors an alternative way to get their hands on cryptocurrencies. Thus, instead of placing bets on its three attractive games of minesweeper, dice, and slots, players now have the option to make use of the said program and earn more digital currencies through their friends or invites. Integrating a referral system into a Bitcoin casino or any other gambling site has been practiced in the online gaming sector for several years already. 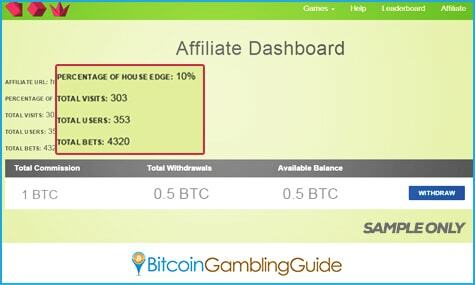 However, the Cryptogames affiliate program is structured in a way that deviates from the usual programs available in other Bitcoin betting venues. Cryptogames follow the pay-per-win principle, so players can earn the default referral commission of 10 percent of the house edge from each of their winning referrals. 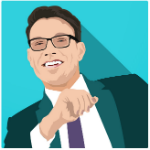 Since this program merits its members with affiliate profits from every win, the chances of collecting more Bitcoin, Litecoin, or Dogecoin are higher as compared to generating bonus profits from the initial deposits of the referrals. Moreover, this affiliate program may be customized to fit the preferences of those who wish to rake in through the players whom they will attract via their websites and blogs. For easy reference, Cryptogames dedicated a page on its website for this program. On this page are the details, including a unique URL of the user’s referral ID, the statistics of the referrals, and the cumulative referral balance, as well as the funds eligible for withdrawal. Other than the casino’s player-friendly referral system as its main Bitcoin casino marketing scheme, there are more reasons cryptocurrency bettors should explore the entertainment and rewards up for grabs on Cryptogames. In fact, it unveiled its latest game just last month, expanding the services it offers and showcasing its commitment to stay on the market and further provide top-quality gaming. 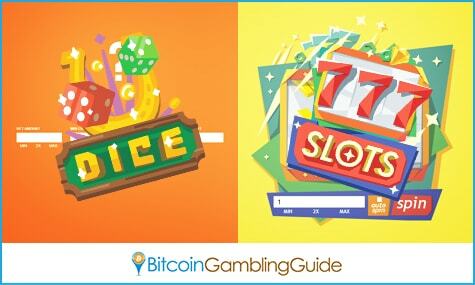 Its new Bitcoin slot game called 777 Slots complement the previously launched games—CryptoGames minesweeper and dice. All these three games are covered by the said affiliate program. Hence the probability of inviting more online betting enthusiasts is high. Add to that the fact that these games accept bets in BTC, LTC, and DOGE. This does not only widen the market for referrals, but it also guarantees larger profits over time. Playing with Bitcoin has long been a trend in the iGaming industry, and Litecoin and Dogecoin gambling have joined the circle, branding these two alternative cryptocurrencies as other channels to enjoy cryptocurrency betting from anywhere and anytime in the world.